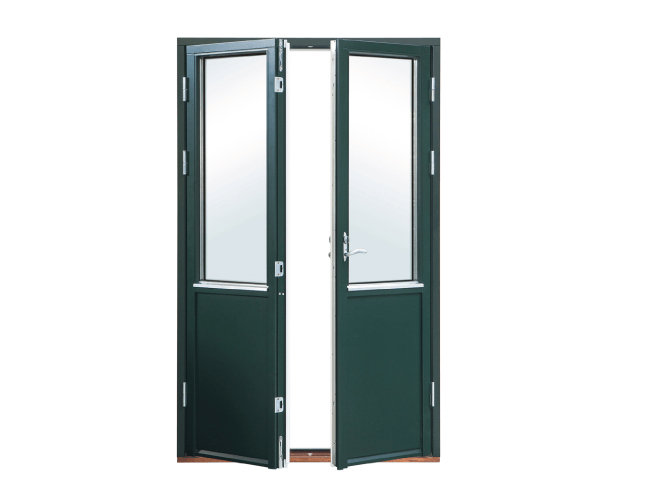 We produce outdoor balcony doors according to the individual dimensions, single- and double-leaf. The balcony is equipped with a two-sided handle. The installed brake makes it possible to lock the sash in any position. On request, anti-burglary forging is available. The balcony uses two types of thresholds – merbau and composite wood. Balcony doors, like windows, are made of high-quality pine timber or at the request of an oak or meranti customer. 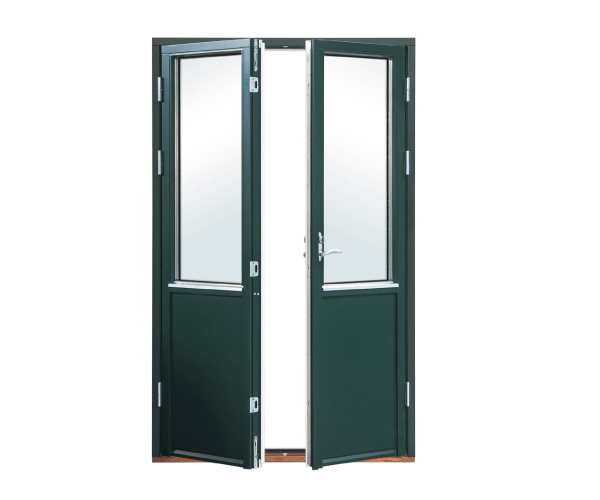 The doors are equipped with chrome handles, there is also door handles in white and chrome mats. In order to increase safety, the insert can be mounted on one or both sides. The surface of the balconies is covered with high-quality acrylic paints. All colours from the RAL or NCS palette and azure colours with visible wood structure are available. Depending on the profile, windows can be equipped with a glazing unit from 24 to 48 mm with a U coefficient from 1.1 to 0.5 W / m2K.